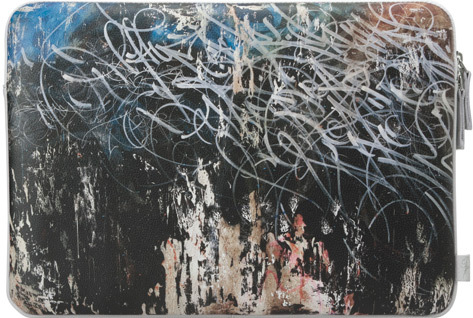 José Parlá Sleeve, Curated, Incase | Arkitip, Inc. 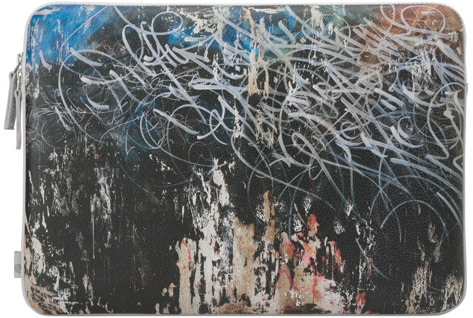 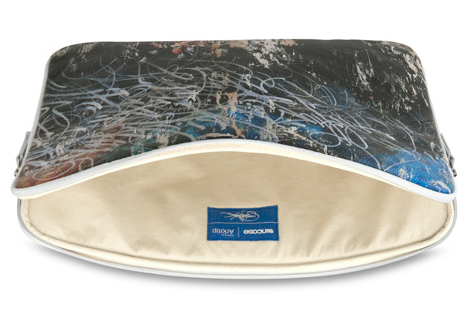 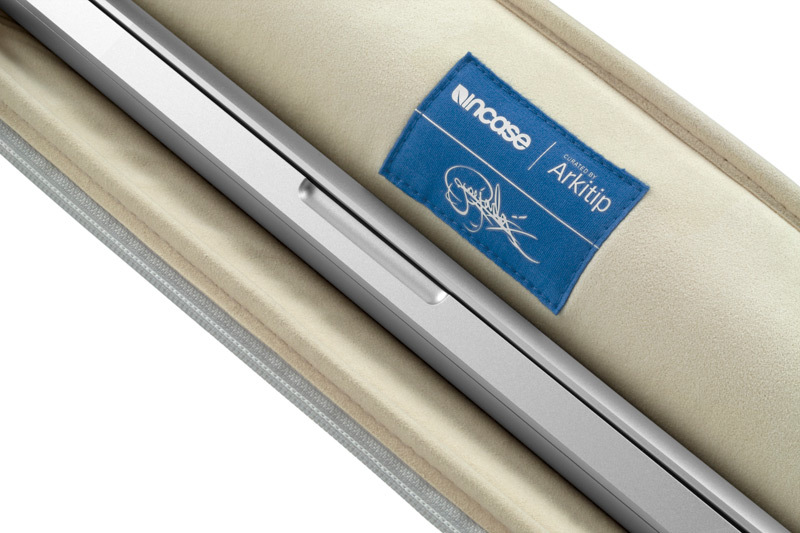 In this installment of our Curated by Arkitip series, original Parlá artwork graces our 15″ MacBook Pro Sleeve. 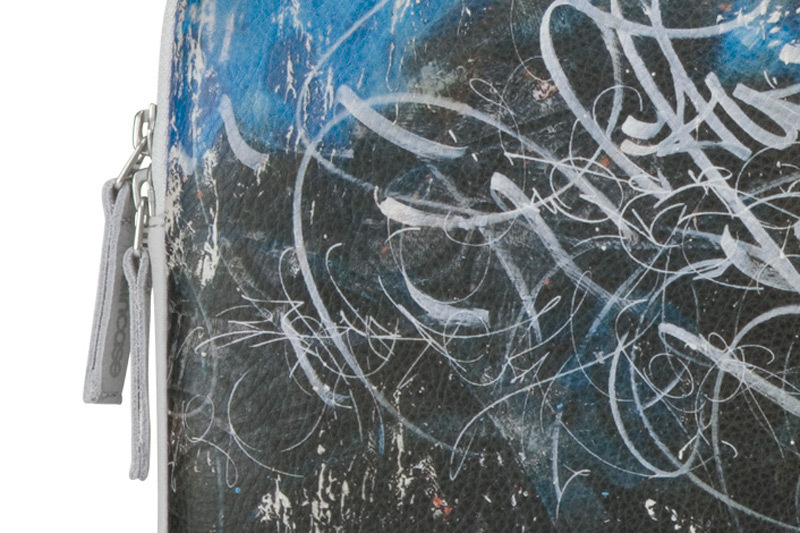 The sleeve features premium pebbled leather construction, suede lining and custom Parlá-branded zipper pulls.